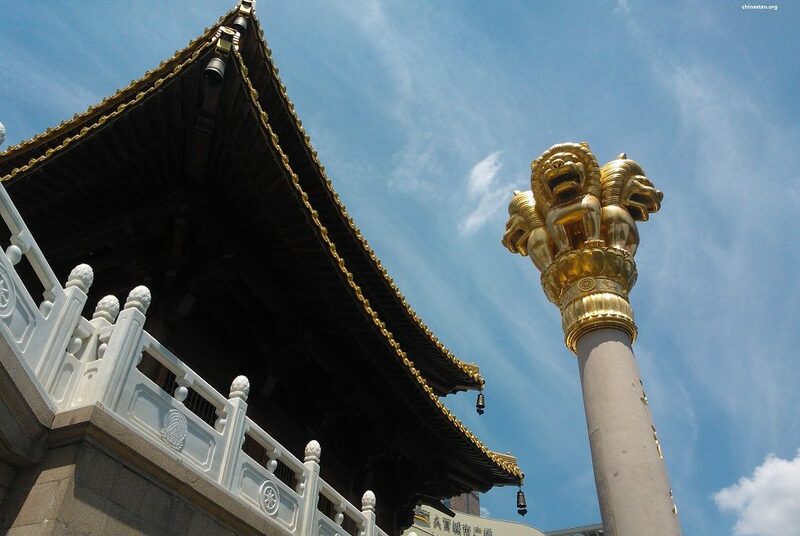 The Center for Global Asia at NYU Shanghai and the Asia Research Center at Fudan University have launched a collaborative project to promote the study of Asia in China. As part of this collaboration, the two institutions are jointly offering a position of Postdoctoral Fellow, which is open to outstanding researchers from China. The selection process will be based on academic merit and necessary budgetary approvals. Position description: The person will have the title of “Postdoctoral Fellow” at Center for Global Asia at NYU Shanghai, and concurrently hold the title of “Junior Research Fellow” at the Asia Research Center at Fudan University. The term of contract is for one year (2017 – 2018 academic year). Qualified applicant should be a citizen of China and below the age of 40 years. She/he should have received a doctoral degree from a reputable university in the field of humanities and social science before 1 August, 2016. Publication in relevant field is desirable. Preference will be given to those who are fluent in English and have study-abroad experience. 2) 1-2 published articles (electronic copies). 3) 1 recommendation letter written by expert in relevant field of study. Submit the required materials to: postdoc.cga@nyu.edu before 15 July, 2017. Qualified applicants will be notified for interview after preliminary selection. The application outcome will be announced before 1 September, 2017. 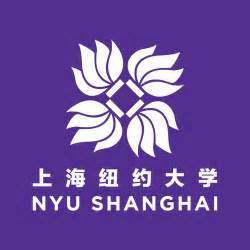 The Center for Global Asia at NYU Shanghai and the Asia Research Center at Fudan University will jointly provide office facilities, accommodation and competitive stipend package to the Postdoctoral Fellow. In addition to research and publication, the Postdoctoral Fellow will also be expected to assist in the collaborative activities between the two research institutions, including but not limited to editing newsletter and organizing conferences and workshops.